After the release of Sonic Mania, I was hit with a twinge of nostalgia for other games from a take-charge, bolder, and braver Sega. Quite unlike what the publisher has become now. Thus, we're going to deep dive into some classic Sega games, as well as celebrate the recent release that inspired this special Sega edition of SuperPhillip Central's Favorite VGMs! Beginning with a speed boost like none other, Sonic zooms onto the VGMs with his latest offering, the fantastic Sonic Mania. We then go back in time with the rest of our entries--whether carefully and cautiously easing around those turns in Sega Rally Championship, taking flight to bring the fight to the enemy in Afterburner II, or bringing us to Sega's final home console, the Dreamcast, with Cyber Troopers Virtual-On Oratorio Tangram and Ecco the Dolphin: Defender of the Future. Just a weekly reminder that you just need to click on each big and bold link to hear each VGM volume in its entirety, and like I say every week as well, check out the VGM Database for all past VGM volumes ever recorded in this segment. Now, let's get on to the music! 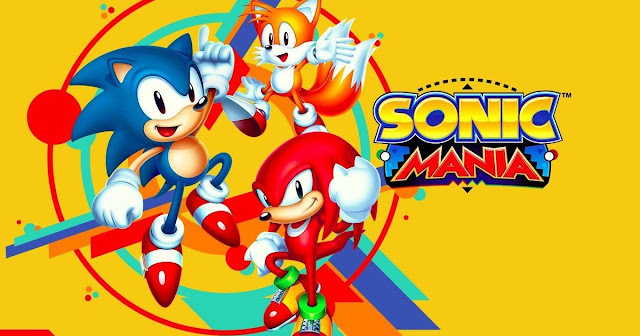 Let's blaze a trail into the land of awesome video game music with the most recent of Sega's releases, ironically a throwback to classic 2D Sonic the Hedgehog games, Sonic Mania. This game packed twelve zones with four entirely new ones and eight remixed zones taken from Sonic 1, 2, 3, Knuckles, and CD. The remixed zones not only changed the level design up and added new mechanics into the mix, but they also presented new arrangements of familiar zone themes. There are so many brilliant ones to choose from, but for now I'm going leave you with the sultry electric guitar of Lava Reef Zone's second act. Despite originally releasing in the arcades, in which Takenobu Mitsuyoshi (best known for his work on the music and vocals of Daytona USA) composed the music for. 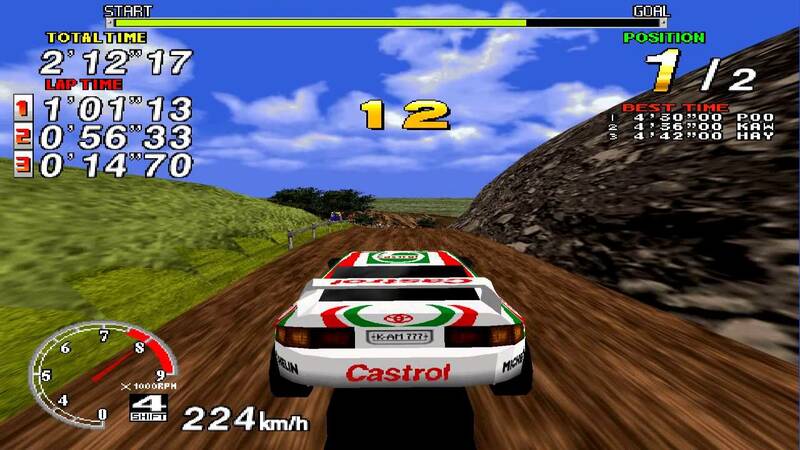 When Sega Rally Championship went from a cabinet at arcades to being ported to Sega's newest console at the time, the Sega Saturn, for use in homes and apartments, it arrived with an all-new series of songs composed by Naofumi Hataya, who has worked on the Golden Axe franchise, the NiGHTS series, and various more modern Sonic the Hedgehog games. A retro anthem for the ages, the Afterburner theme is a familiar one that still pops up unexpectedly in old school Sega fans. 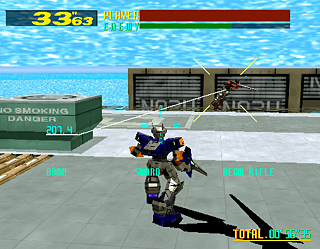 Afterburner II's version of the series' theme pumps the intensity up even more. 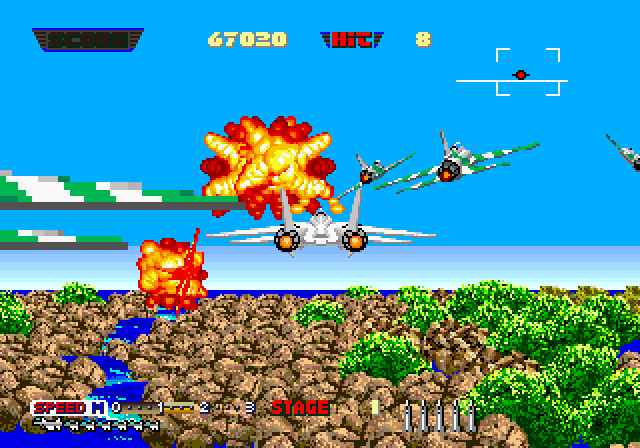 While Afterburner II would release on other platforms, I gotta give it up to the terrific arcade original version. Around the announcement and even to the release and beyond on Nintendo's ARMS, many retro gamers picked up on the similarities between ARMS and Sega's Dreamcast game, Virtua-On. Those debates are for some other site, as I'm just here to talk about the Virtua-On's amazing music--though, now that I think about, that IS one thing already I can agree Virtua-On shares with ARMS. 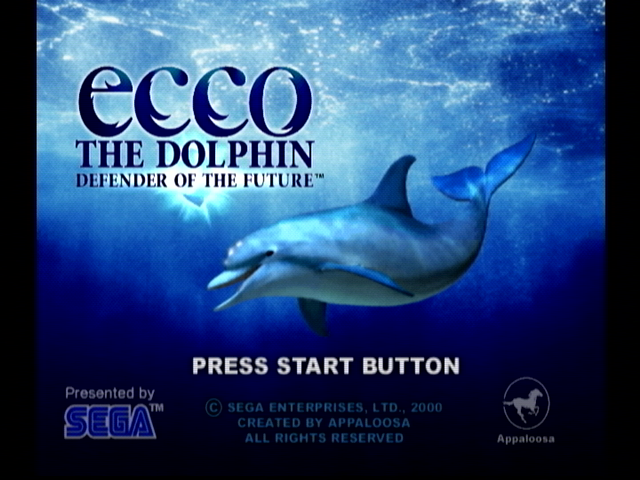 Rounding out this Sega-centric edition of SuperPhillip Central's Favorite VGMs, we listen to a soothing, stunning track from the Sega Dreamcast's Ecco the Dolphin: Defender of the Future. Sadly, while Ecco did save the future in the game, his future as a known personality in gaming wasn't defended so easily.